Your legal needs are complex and the law is always changing. If you face a legal problem, it is important to have an experienced attorney working for you, one who keeps current on changes in the law and will share this knowledge with you. At my law office, I focus on educating my clients so they can make informed decisions about their case. 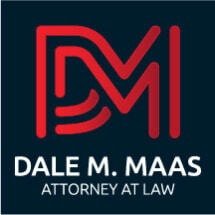 In more than 41 years of practice, I have helped countless business people and corporations resolve legal issues in a prompt and efficient manner. My office is conveniently located close to I-12. I am available to meet with you from 8 am to 5 pm, Monday through Friday. For assistance from a knowledgeable lawyer, contact me by e-mail or call 225-754-9864.